It is important for kids to feel like their room represents their own unique style. Maybe it’s time for a more efficient workspace or more convenient storage. Skip the trip to Ikea and roll up your sleeves for some DIY! 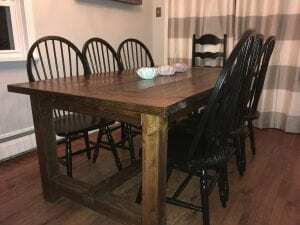 The internet is full of sites offering free plans for furniture items that can be built from materials available at your local lumber yard or big-box hardware store. One of the best of these is Ana White’s DIY website. All of her projects are organized by room type, design, and skill level. Most include step-by-step tutorials (some even have video!) of how to turn a detailed materials list of common materials into amazing furniture. Heck, it’s how I furnished the majority of my own home! The beauty of creating your own furniture, whether it’s from plans or designing from the ground up, is that the finished product can be customized to fit whatever size, finish, and options you chose. 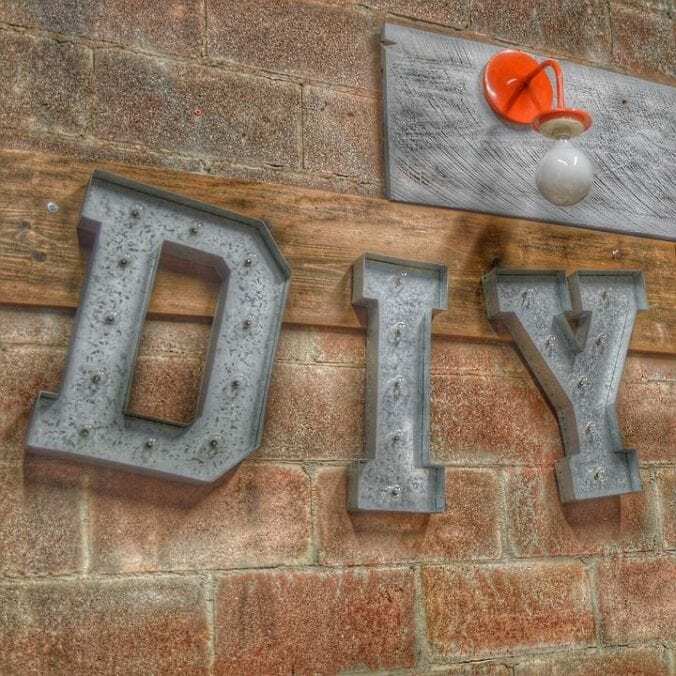 For teenagers and pre-teens seeking to define themselves in their own personal spaces, DIY provides the opportunity to do something creative with you and learn useful math and woodworking skills in the process. Next time you have a leaky faucet or a loose railing that needs some attention, don’t bother calling the handyman, be the handyman and enlist your child to join you! The majority of home maintenance tasks people call for help with can be handled with just a bit of research and some effort. Thanks to sites like This Old House and even YouTube, remedies for most household problems are available online with step-by-step instructions. In the end, it may (read: will) take longer than it would take a professional, and you may (read: probably will) make a few mistakes along the way, but that’s OK. Showing your child that mistakes happen and that you can learn from them is a huge lesson in maturity. Lead by example and take the opportunity to learn and fix with your kid(s). There is a pride with knowing you can solve a problem on your own; instilling that pride (along with some handy skills) in your own future-adult is an invaluable experience you can’t get by calling the plumber. What types of DIY experiences have you used to bond with your family? Share your favorite examples in the comments below!